MINDS into MATTER - the "Book of Business"
Erasmus+ Strategic Partnership Programme is the project focusing on professional development of VET teachers and trainers who will share best practices in the field of tourism and hospitality. 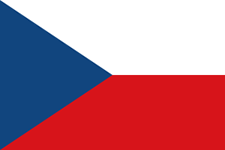 Five partners from the Czech Republic, Poland, Lithuania, Estonia, and Spain will participate in this 2 year project under the coordination of "Step by Step" NGO, Iceland. The project is based on "Step by Step" research on the Tourist Rural Business Owners (TURBOs) in Iceland and Ireland. In the past "Step by Step" conducted over 200 interviews with SME in order to map their situation, ideas, needs for future sustainability, future vision and profit. TURBOs are good entrepreneurs, innovative, proud and self-confident, but not making enough profit for further development. The priorities of the Erasmus+ Programme is promoting the development of skills and competences of teachers and trainers, with a particular focus on work-based teaching, partnership between school teachers and in-company trainers. 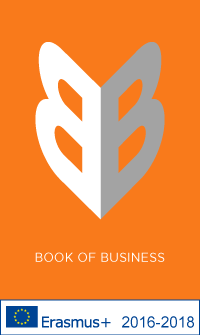 The specific goal is to visualize knowledge from the mind of entrepreneurs in tourism into usable training tool/matter, called in this project the sustainable "Book of Business"- BoB. (M & M = BoB). Through project partners we are going to achieve our targets by using innovative methods inside the business with the business owner. We will ask questions, explore, documentate and describe what our TURBOs are doing in their businesses. Thus we will visualize the methodology and experience in established businesses in the rural tourist filed. This will be the bone-structure of BoB. By doing this we intend to improve learning, knowledge, skills and competencies to increase profit and to maintain sustainability in the fast growing area of rural tourism in Europe. 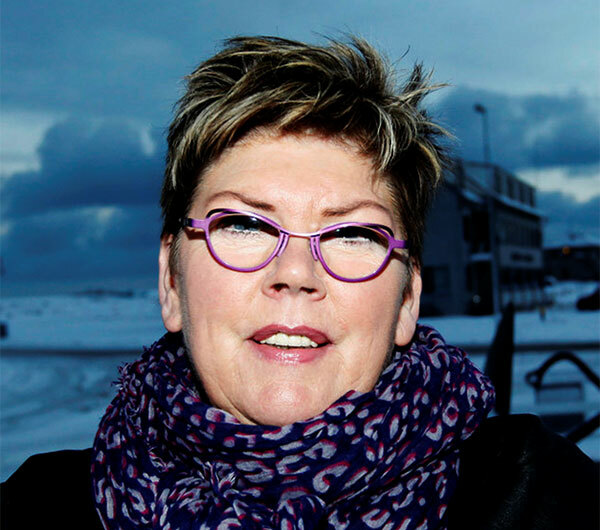 Hansína B. Einarsdóttir, born in 1957 in Reykjavik, Iceland is one of the project leader. She grew up in a large family, as the oldest of 8 sisters and brother. In her home, all members of the family were always doing some small projects under the firm hands of their parents, like sawing and selling clothes, growing and selling flowers, vegetables and potatoes, creating and selling small gifts and carrying out the daily newspapers. During University years she and her friend Herdis D Baldvinsdóttir started the company Step by Step, which she still has today. This means that Hansina has never been formally employed by other than herself and might also explain her interest areas which are business development, entrepreneurship, quality, training and mentoring as well as travelling and learning new things. She is a worldwide traveller and has spent good time in her live learning and understanding other countries and cultures. She is a proud mother and grandmother to several kids ages from 19 to 2 years old. Her family lives in small town in the Reykjanes peninsula in south of Iceland, in the middle of wild nature and sea. 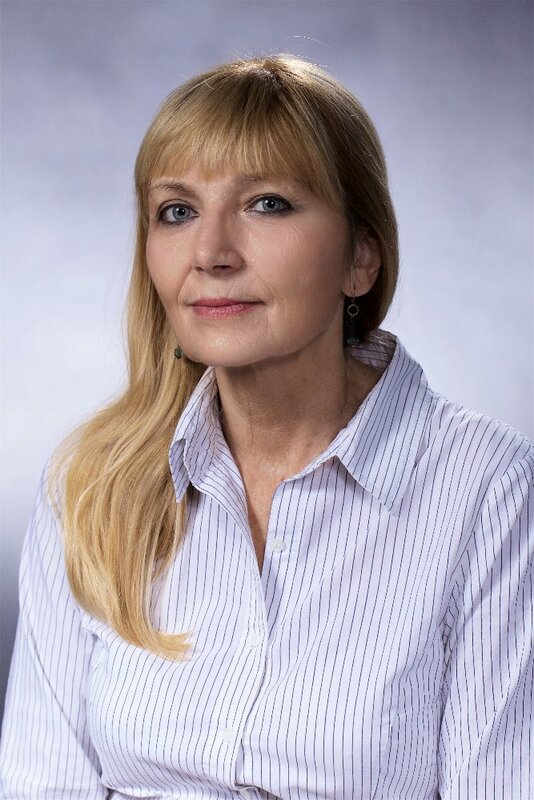 Dr Herdís D Baldvinsdóttir was born in 1954 in Reykjavík, Iceland. She studied Psychology in the University of Iceland and then did her M.A. in Organisational Analysis & Behaviour followed by a Ph.D in Behaviour in Organisations at the University of Lancaster in UK. 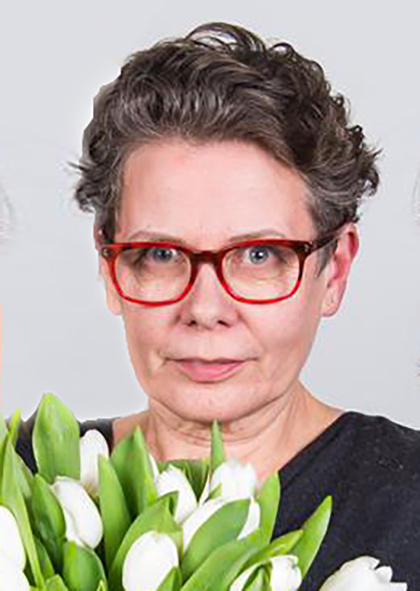 Dr Herdís D. Baldvinsdóttir then worked for almost 7 years for the Nordic Council of ministers as the Coordinator for Consumer Research in the Nordic Countries. The main objectives in that job was to develop and support research networks and their activities, promote dialogue and cooperation between relevant actors to foster consumer research of relevance to consumer policy and to broaden the interaction between consumer researchers and policy-makers in government, agencies, and organisations. 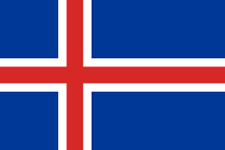 The last 9 years Herdís has mainly worked on small, diverse research projects both in Iceland and the UK. She is married, has two sons and 3 wonderful granddaughters aged 20 months to 6 years old. Wiesława Gąsiorowska is a leader of 25 schools Europea Polska - network in Poland and 700 from all the EU countries. 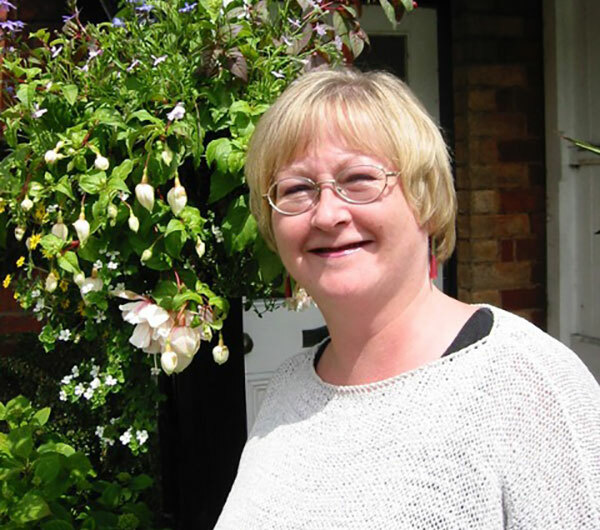 She is experienced at working on a European dimension such as being a coordinator in international projects, eg. LdV partnership projects, Comenius and now Erasmus+. 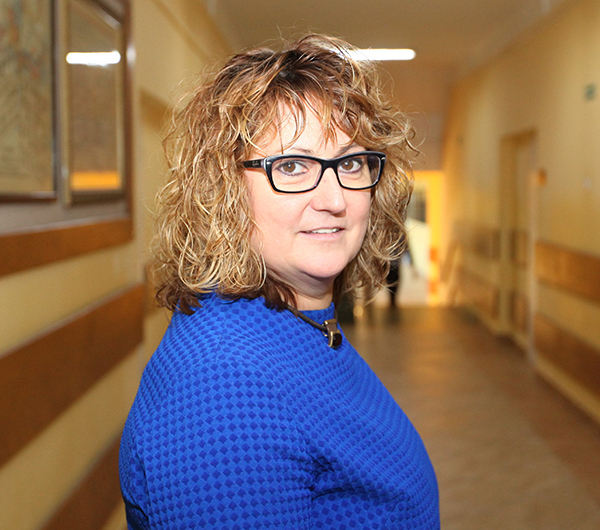 As a headmaster of Agricultural School in Gołotczyzna she organizes educational and vocational training at school, cooperates with entrepreneurs, plans strategy of school development. She is responsible for developing teachers’ skills and training methods through organizing workshops, study visits, and open seminars. The Center of Creative initiatives is a vocational training provider with experience on the integration of new technologies in teaching practices, accredited by Lithuanian Government and operating with a Quality Assurance System in the following sectors: Initial vocational education; Apprenticeship; Continuous training for companies and professionals; Vocational guidance and orientation. Daine Rinkeviciute, M.A .of applied arts, B.A. of social work, a certified youth worker is a project manager for local and international projects, a mentor in Erasmus+ K1 projects in VET, a teacher in non formal education on textile, composition, Photoshop, Web design. PhDr. Eva Svobodová is the graduate of Charles University Prague (1980) where she studied English and Russian languages. Professionally based in the Hotel School of Poděbrady she became in 1996 the vice-Principal for the newly founded College of Hospitality and Tourism Poděbrady. Since then she has been involved with the European projects, originally Leonardo da Vinci, Comenius, and study visits for experts in education (SVES). In her home town she organized 9 study visits and was awarded the Quality Label for this activity.After the Velvet Revolution in 1989 she initiated the international cooperation with many European countries, namely with Britain, Denmark, Germany, Slovenia, France, Greece, Portugal and Spain. Nowadays she is responsible for vocational training in Iceland, Ireland and the USA. She coordinated the Comenius Partnership project in 2012 - 2014 Cooking in Colours for which the school was awarded the second Quality Label. www.cookingincolours.com. 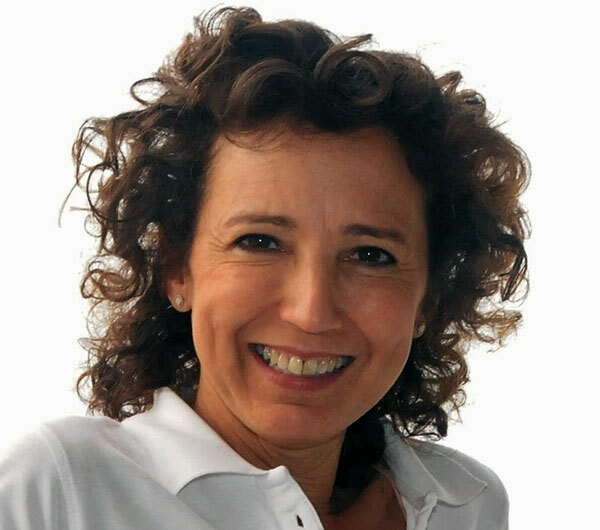 She is the author of several vocational textbooks, presently used are English in Gastronomy and English in Tourism. 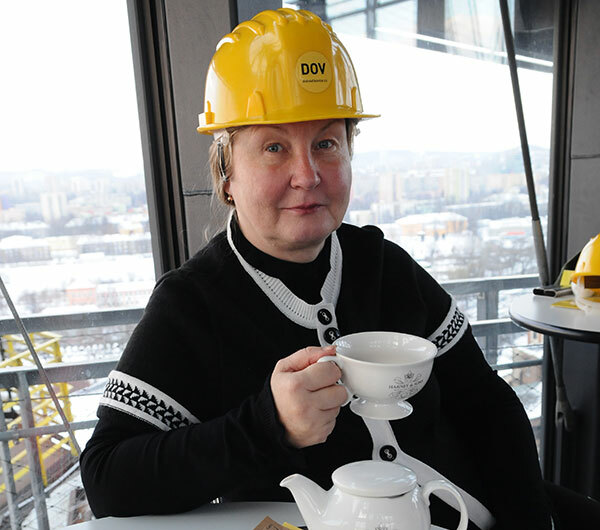 She has been living and working in Poděbrady. Eesti People to People is a non-profit organisation registered in Estonia in 1997 and with activities since 1993 as a chapter of People to People International NGO. Eesti People to People has 10 members and more than 100 volunteers at the moment. Eesti People to People has experience in organising training courses and big seminars and conferences, experience in many projects as organiser, partner and as sending organization, including LLLP projects and Erasmus+ projects. I studied tourism and I always loved working in hotels and travelling, meeting new people and visiting new places. When I was a student I went abroad to improve languages and it was great and sometimes tough experience at the same time and I do the same nowadays with my students. More than 15 years ago I arrived to Tenerife to start working at the best five star hotel in the island and a few years later I decided that I want to create my own company based on something that would help people and let me be near hotels at the same time. 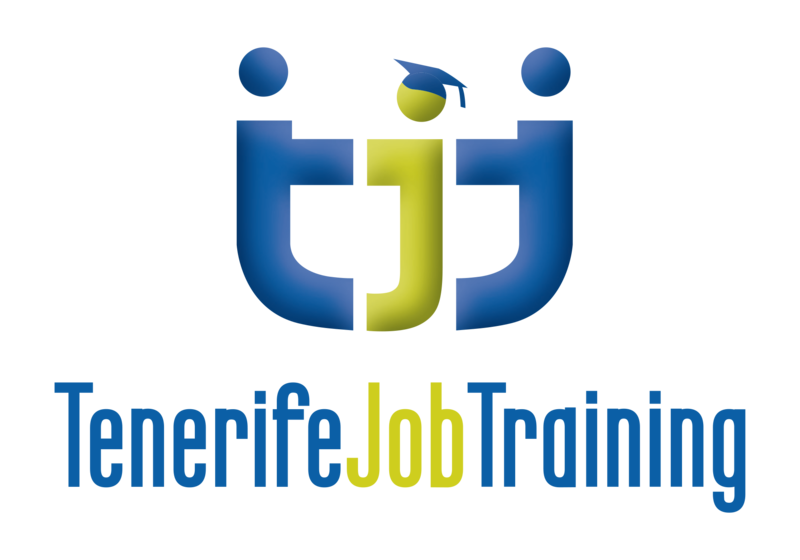 And it was when Tenerife Job Training was born, in 2009. Since then we have been hosting students in the Canary Islands during the Erasmus+ mobility programmes and do our best to ensure the quality of their training periods with us. A solid network of companies that cooperate with us and their mentors make this job much easier. (c) MINDS into MATTER - the "Book of Business"